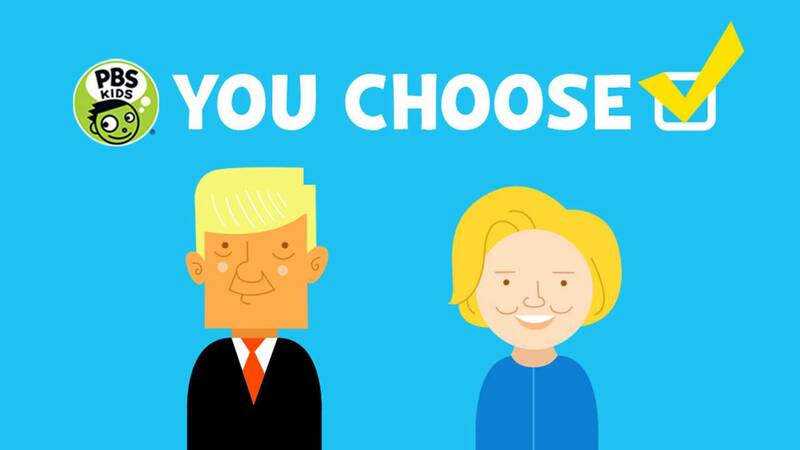 View resources for kids to learn about the 2016 presidential election. 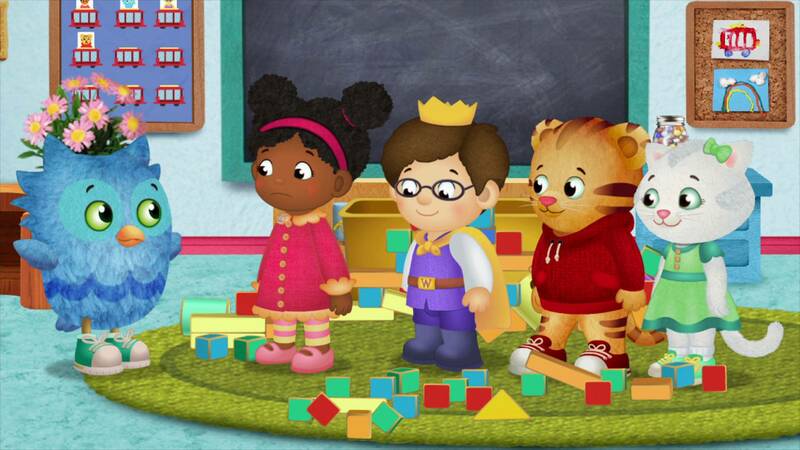 New Episodes of Daniel Tiger’s Neighborhood! 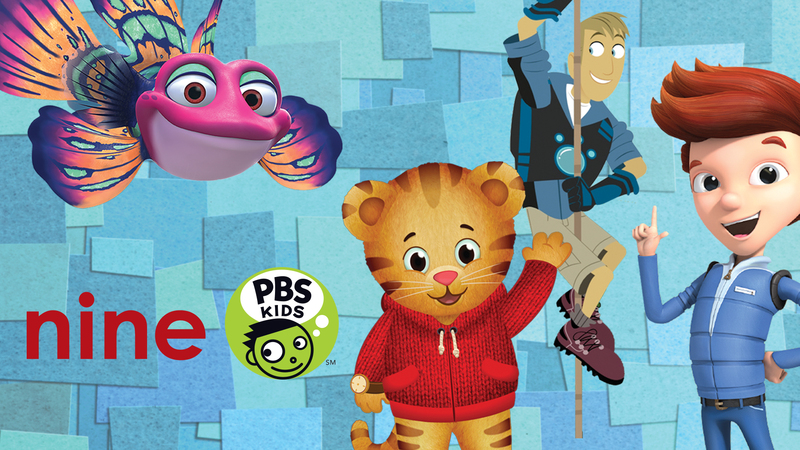 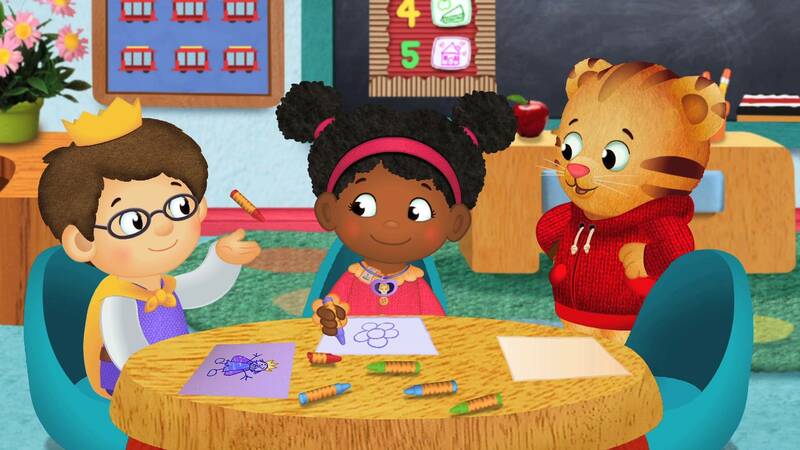 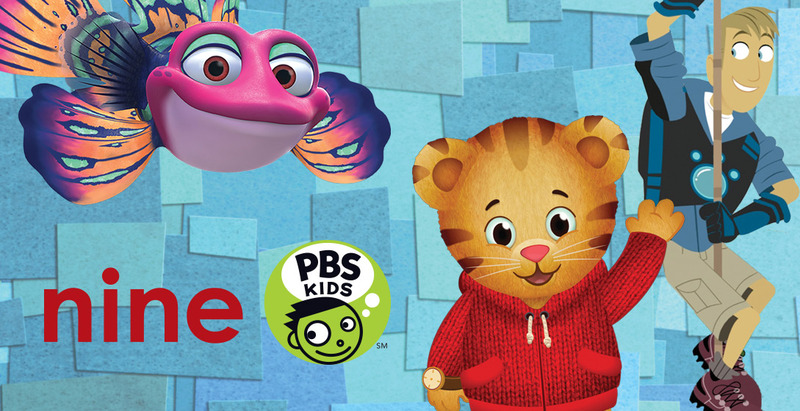 As another school year quickly approaches, PBS KIDS’ popular series DANIEL TIGER’S NEIGHBORHOOD is premiering new episodes to help kids gear up for the fall. 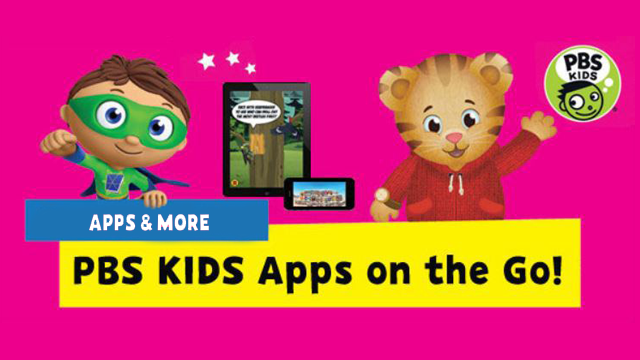 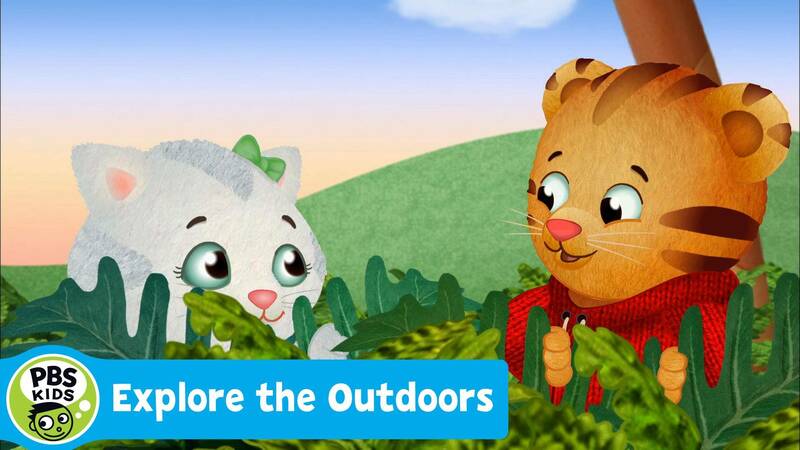 PBS KIDS is springing into Earth Month with its annual Explore the Outdoors initiative. 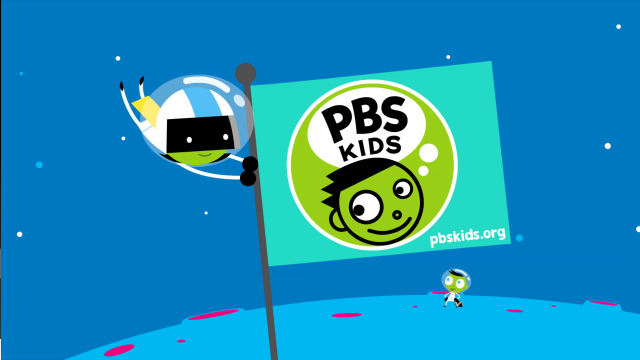 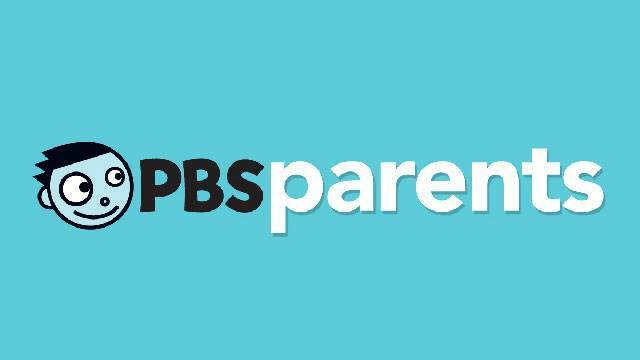 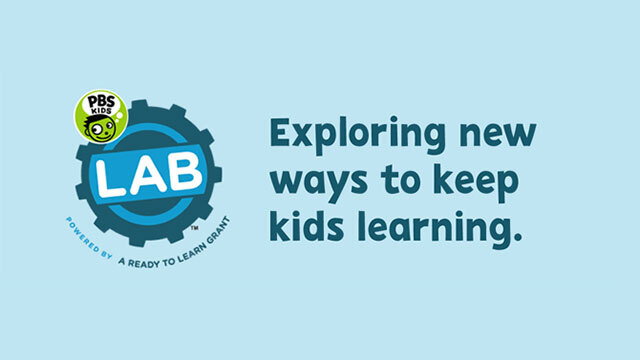 View Earth Day activities and tips from PBS Parents.